Do you know you can transform any small basic kitchen into a cozy warm space? 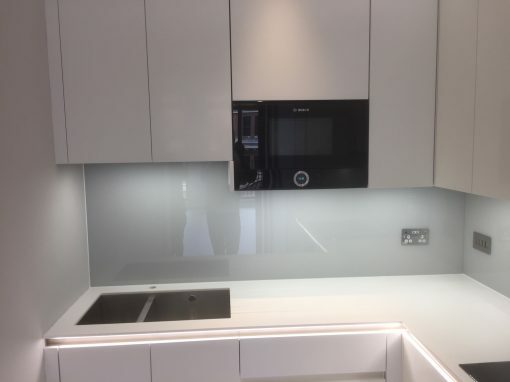 Our glass splashbacks can give your kitchen a homelier feel, and transform its looks from a basic kitchen to a luxurious, and cozy space where you can relax and enjoy the process of meal preparation. 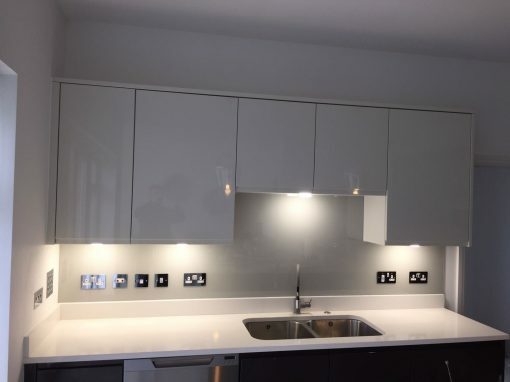 Our kitchen splashbacks come in a range of colors, they are easy to customize and you can also make your own bespoke requests and have it customized to your taste. Whether you require plain glass, designed or colored, all are easily sourced at Southern Toughening Glazing Havering and they are easy to install as well. We have expert designers who can cut the glass into any shape of your choice, they can also make cutouts on the glass to fit into your wall sockets and gadgets. 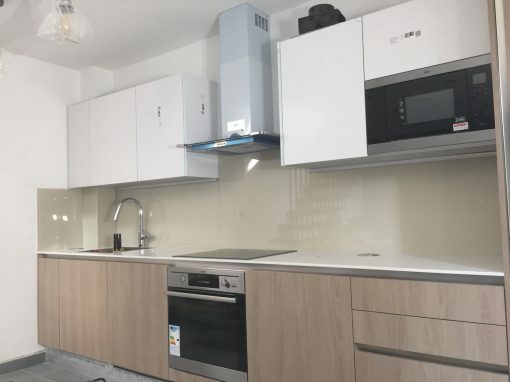 Our splashbacks are resistant to heat and scratches as they are made from toughened glass to withstand the amount of heat generated during meal preparation. They are perfect for use behind ovens and sinks. The glass is stylish and would always bring a contemporary vibe to any plain kitchen. 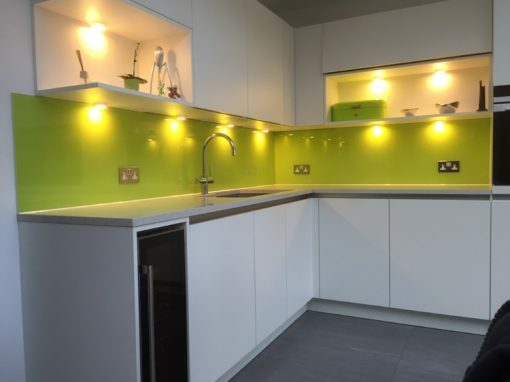 Glass also reflects light, making your kitchen brighter and giving the room a livelier vibe. 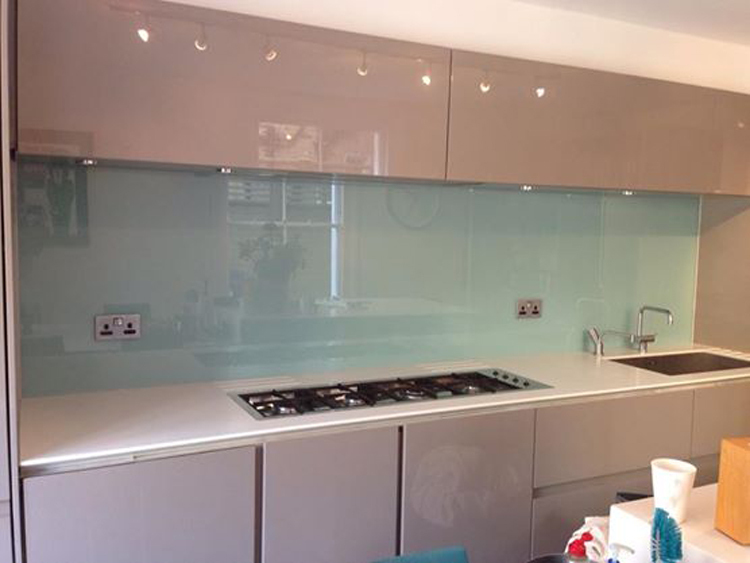 Get in touch with us at Southern Toughening Glazing Ltd, for your kitchen splashbacks.